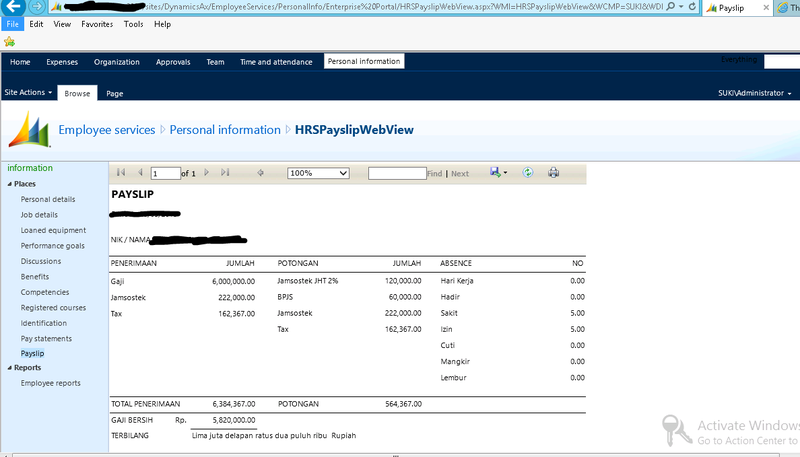 on IIS Manager (IIS 8) , select your sites then HTTP Redirect. I tried to ping with Sharepoint Server IP and got response, but i cant ping with computer name. The EP itself is working fine if i open it on another computer that already joined domain. // Add the table to the query. 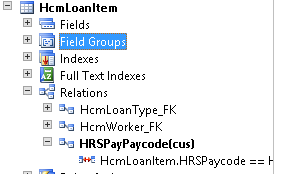 // Specify the fields to use for the lookup. // Supply the set of lookup fields. 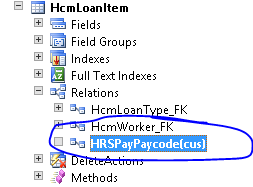 // Specify the field that is returned from the lookup. 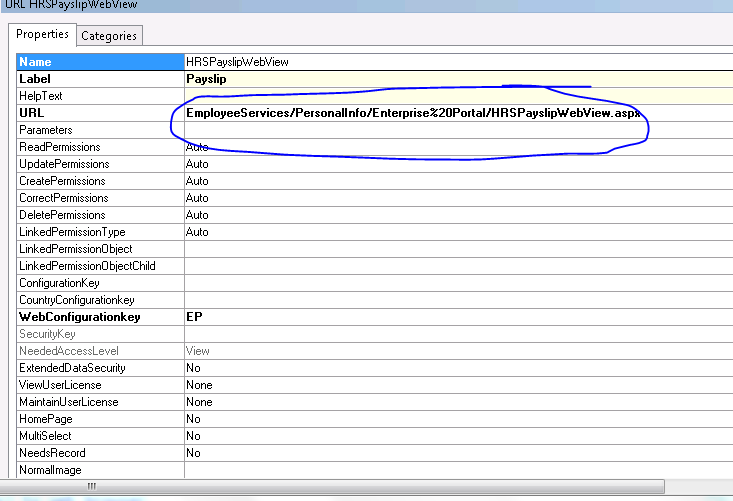 // Pass the query to the SysDataSetLookup so that the query is used. 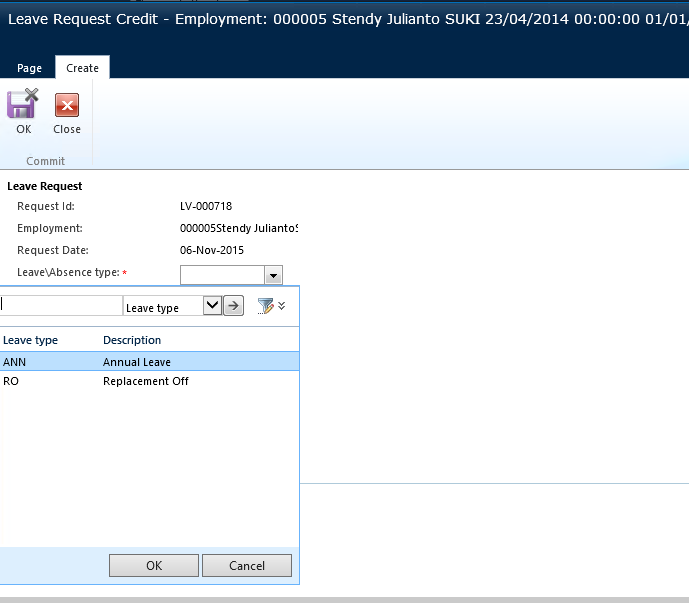 Listpage type form on ax can be deploy directly to enterprise portal. 2. 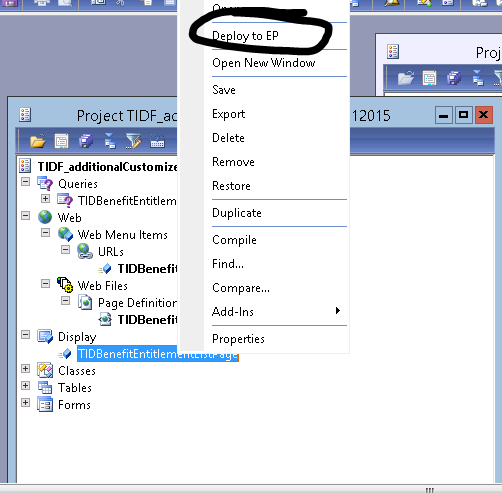 On menu item display, right click on it and select deploy to EP and select module. 4. 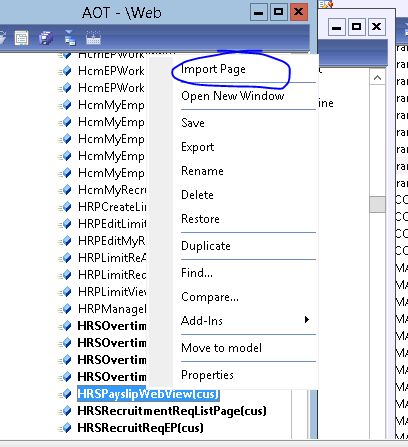 On Web Page Definitions properties “Module”, add submodule if you want to add this listpage on subModule on Enterprise portal , then right click on it select Deploy element. 8. 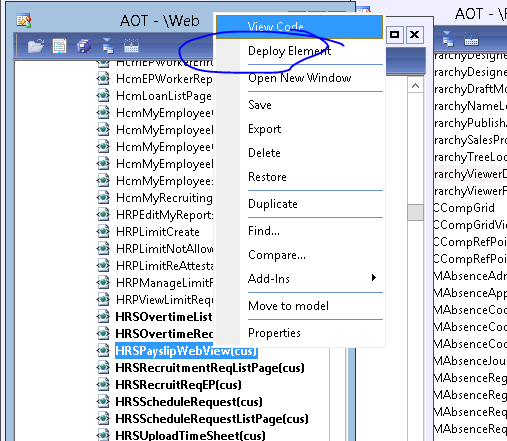 To check the newly added custom webcontrol, just copy paste your Default Enterprise portal URLS (System Administration -> Setup -> Enterprise portal -> Websites) and webcontrol urls (from Web Urls Properties) to web browser. 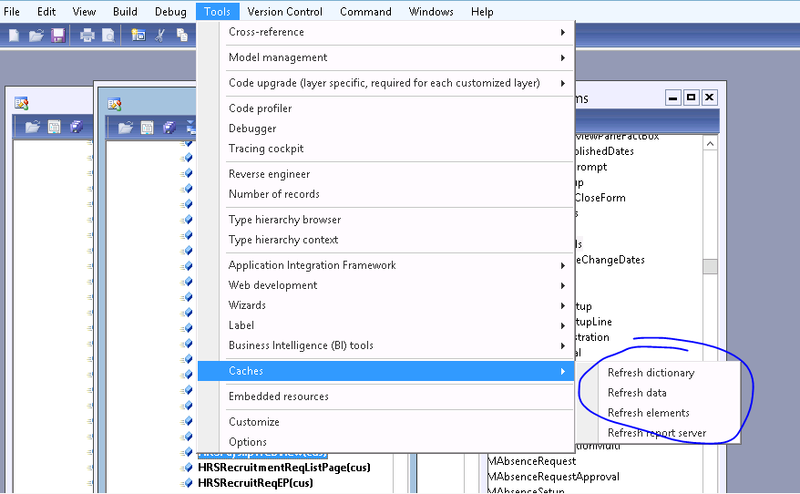 Deploying newly added webcontrol is much complicated than deploying SSRS. I hope microsoft will simplify it on the next version of AX. 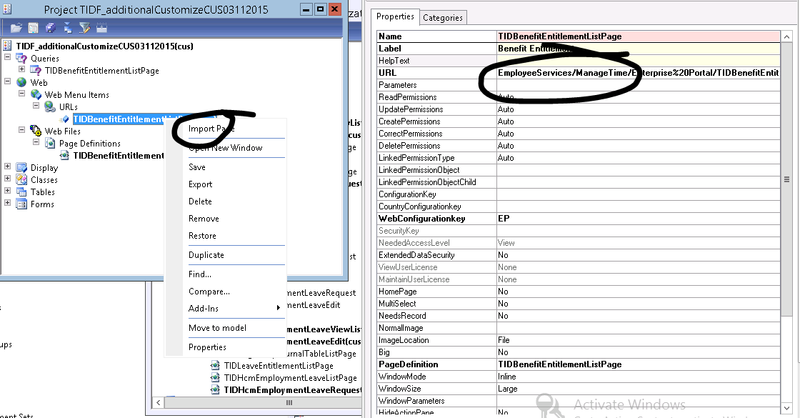 this guide below is only for newly addded webcontrols. 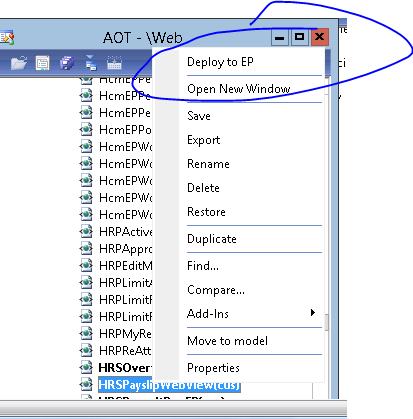 if you already done the steps below, and want to update your webpage by using webcontrol, just right click on web controls AOT, and select deploy. It will replace the old web page with the new web page. 6. 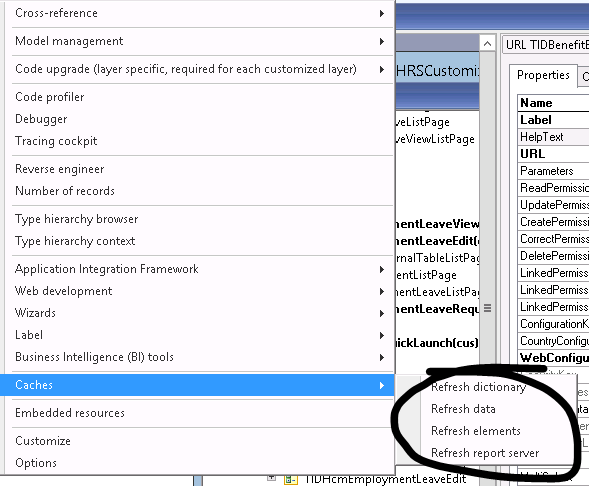 To check the newly added custom webcontrol, just copy paste your Default Enterprise portal URLS (System Administration -> Setup -> Enterprise portal -> Websites) and webcontrol urls (from Web Urls Properties) to web browser. after doing some checking on the table relation, i found one of the table relation is missing. 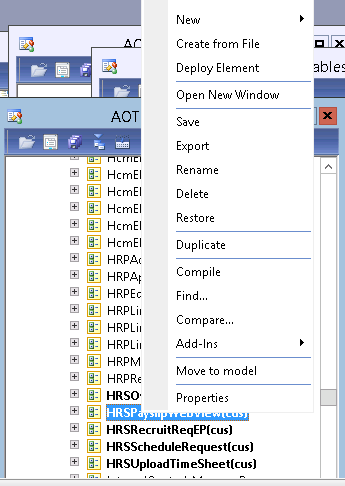 this is probably some other developer forgot to fill the field on AOT table relations. i’ll explain the code below on another day . and do the same when we add highlights on calendar. // If the name, visit and discharge fields are not equal to "All" and not equal to the filter value then the row is hidden.